I meant to get this up while I was away in the Philippines, but I was a little preoccupied spending time with as many of my loved ones as possible. In any case, I hope you'll forgive me for being a little tardy with my recap for the month of November! It was definitely one heck of a busy month, and looking back at the memories I made with people I love made me smile. I did so many things last month that I'm still recovering from it all this month (even though I'm also pretty darn busy with holiday stuff)! 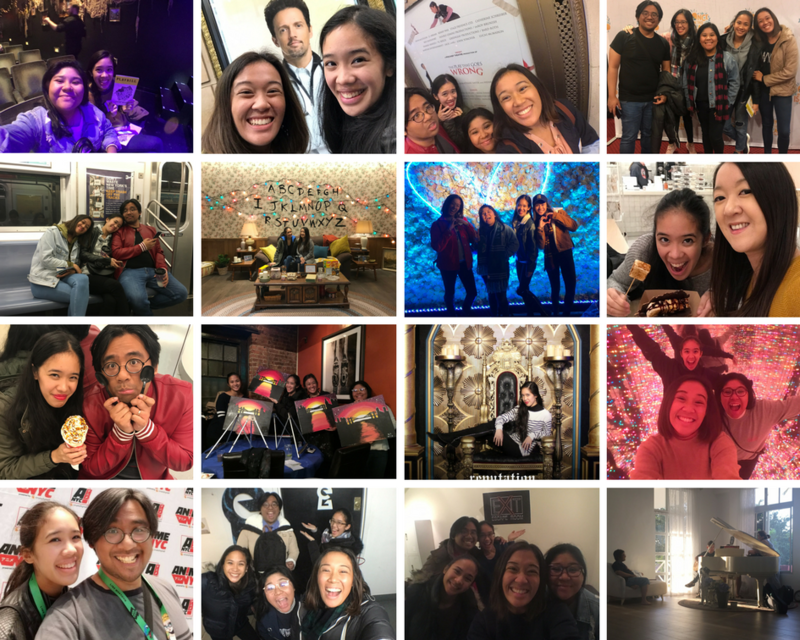 I saw so many shows (Once on this Island twice, Waitress, Puffs, The Play that Goes Wrong and Jason Robert Brown's show at SubCulture), got to do some really fun things with my favorite girls (Paint and Sip, visiting the Reputation pop-up, visited the Hallmark Christmas pop-up, making gingerbread houses), won two escape rooms, and ended the month with a visit home to the Philippines where I hung out with family and friends. It was, by far, one of my favorite months of the year! 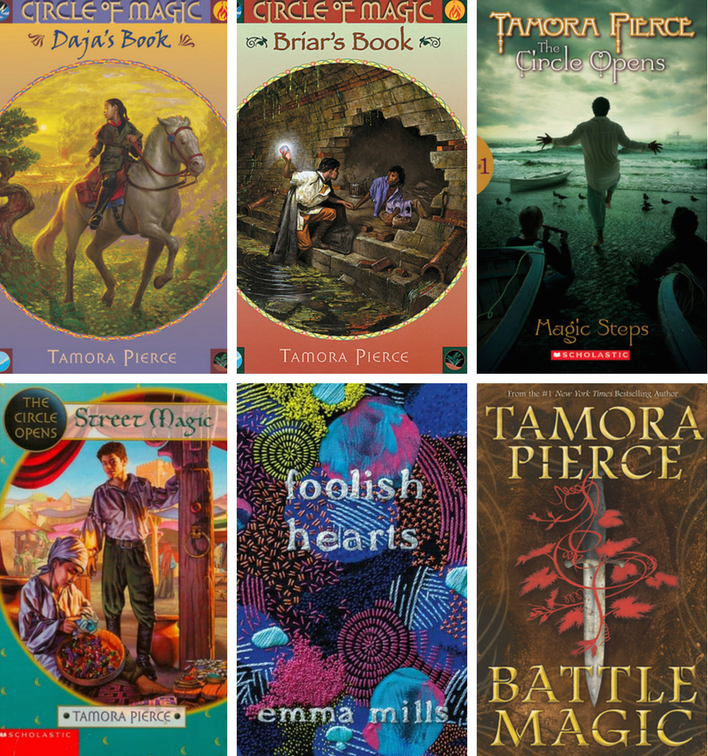 I reread six fantasy novels (Daja's Book, Briar's Book, Magic Steps, Street Magic, Cold Fire and Shatterglass) and read two new-to-me fantasy books (Between the Blade and the Heart, Battle Magic). What fantasy books have you read this month?